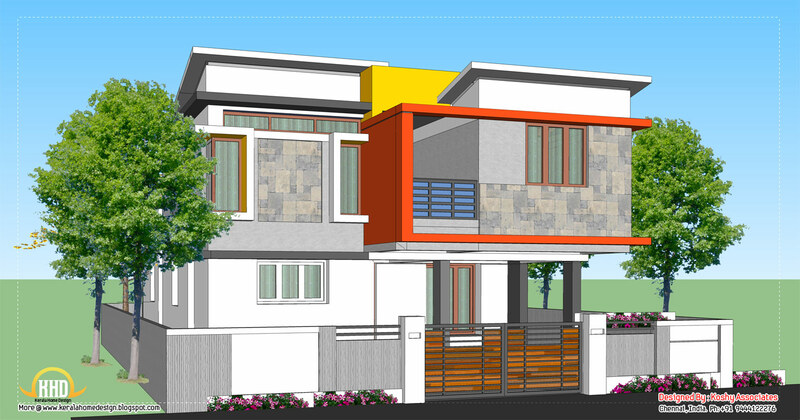 Browse » Home » South indian house plans » Modern home design - 1809 Sq. Ft.
1 comments on "Modern home design - 1809 Sq. Ft."